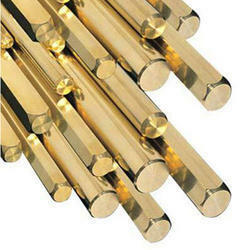 Providing you the best range of brass bar, brass rods, brass profiles, brass wires, brass strips and brass coils with effective & timely delivery. 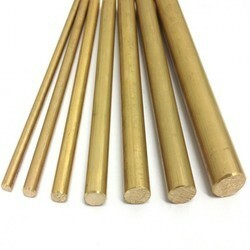 We are presenting an extensive range of Brass Rod that finds its wide applications in different industries such as mechanical, production, construction, civil and many more. 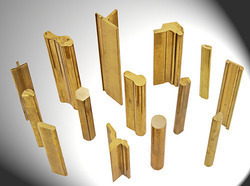 Our rods are manufactured by our vendors’ talented professionals using cutting-edge machinery and well-tested brass in agreement with set worldwide norms. Our clients can buy these rods at pocket friendly prices within stipulated time frame. With enriched industrial experience and knowledge, we are manufacturing and supplying our clients with a wide assortment of Brass Profiles. 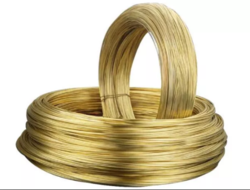 The Brass Wires that we offer come in a wide variety to choose from. These are manufactured using high grade raw materials that are procured only from reliable vendors. We ensure that our brass wires match the industry standards and norms. We offer our brass wires at competitive prices. They are highly in demand in the market due to having features such as duct ability and low tensile strength, corrosion resistance and durability. The brass wires mainly used in applications such as fasteners, screws, electrical fittings, architectural fittings, hardware and telecommunication. With the help of our sincere professionals, Grand Metal Corporation is into offering Brass Strips. The products we offer are manufactured using optimum quality brass and other material, which we source from authentic vendors. To meet the variegated requirements of the clients, we offer our products in sizes and specifications at reasonable rates. As an acclaimed enterprise of the industry, we are offering a broad range of Brass Coils. Our offered brass coil is by our experts utilizing top notch material in fulfillment with quality standards. 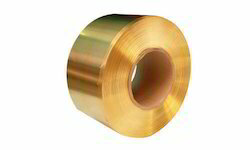 This brass coil is given in varied specifications as per the requirements of customers. Our valuable customers can avail this brass coil from us in bulk quantity within a committed time frame. We are stockist and supplier of non ferrous metals like Brass Products. These non ferrous metals that includes brass products are available in various shapes and sizes like copper pipes. The details are given below rod, pipe fitting, feral fitting, strip, sheet, nut & bolt, flat etc in all sizes & brass tube 70/30 & 65/35 sugar tubes. Brass Circles are cut from durable quality brass sheets. These brass circles are available in different standard thicknesses and other specifications can also be custom manufactured depending upon the clients' specifications. 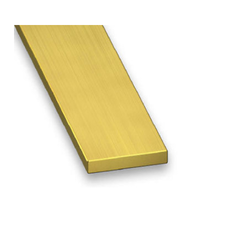 We are remarkable entity, engaged in offering superior quality Brass Sheet.